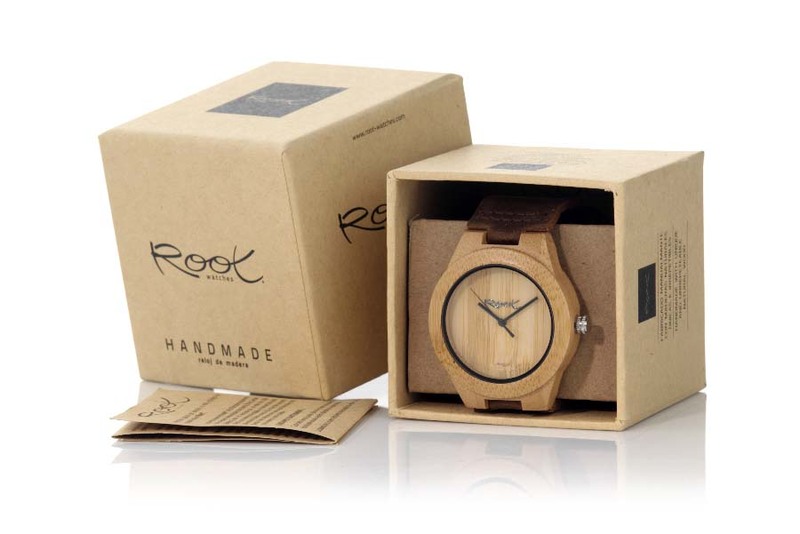 The wooden watches of the new Root Sunglasses & Watches collection of wood that we present this spring 2017, are manufactured craftsmanship with natural wood with movements of quartz of high quality made in Japan and closures of stainless steel, and is composed by two Collections that we have called BASIC and PREMIUM which we will detail below. 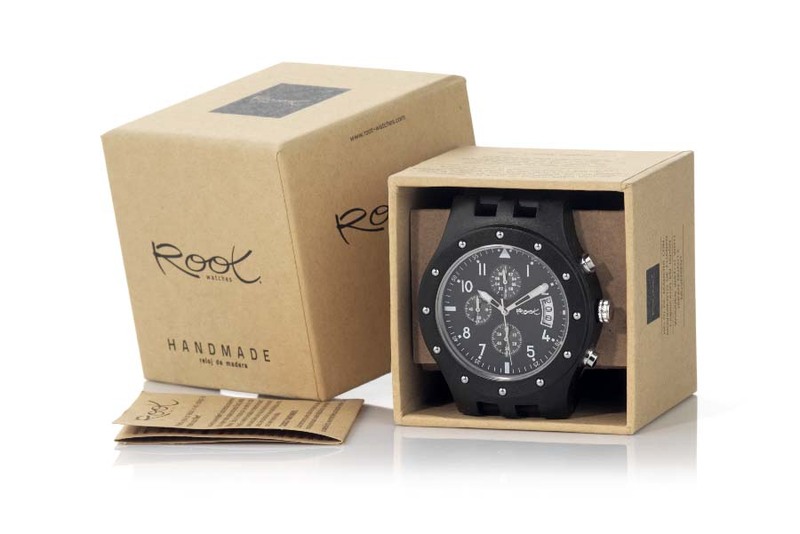 Root Sunglasses & Watches Linea BASIC wooden watches are manufactured with the housing and dials in different types of high quality natural woods. 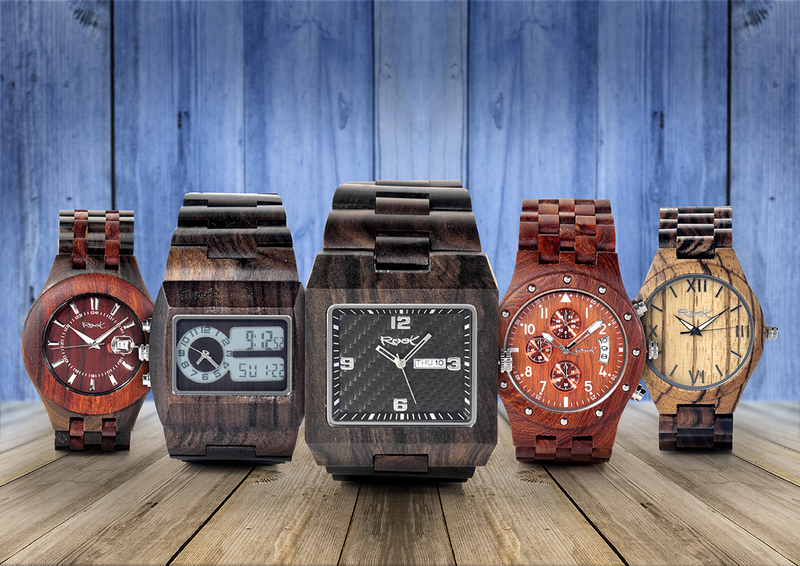 We have combined the wood of the casings and dials of several basic models with different combinations of different woods, numerals in the dials, different types of needles and straps to obtain a varied collection attractive for all type of people at a contained price. Within the BASIC collection we can find two sizes of shell. 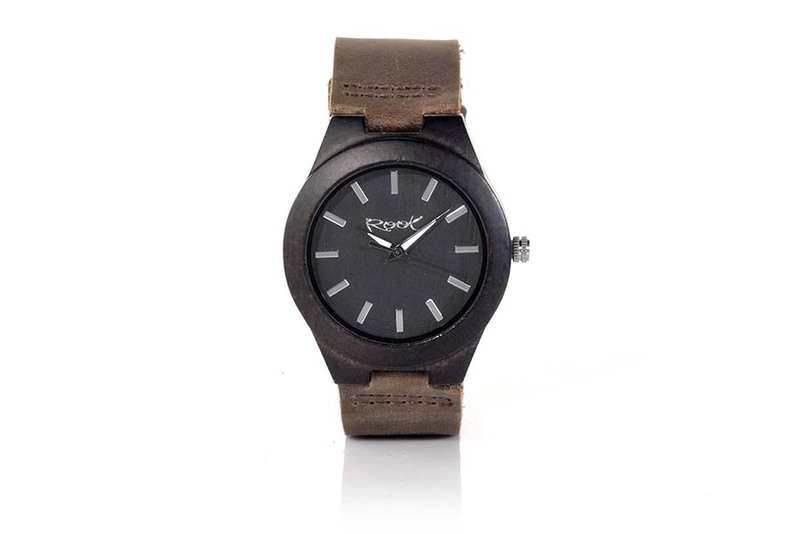 Of diameter 38mm and 48mm. The first are aimed at all types of public both female and male and the 48mm are wider and are aimed primarily at a male audience .. 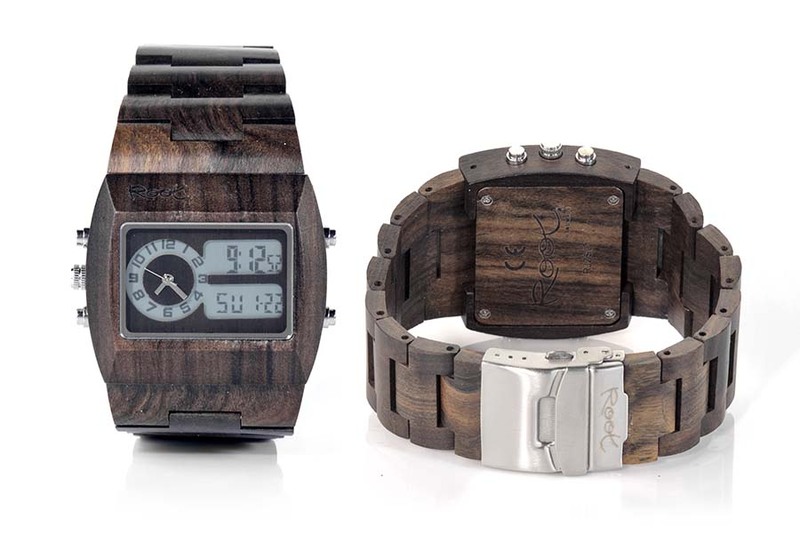 In the BASIC collection we also find two types of straps, both with stainless steel fasteners. 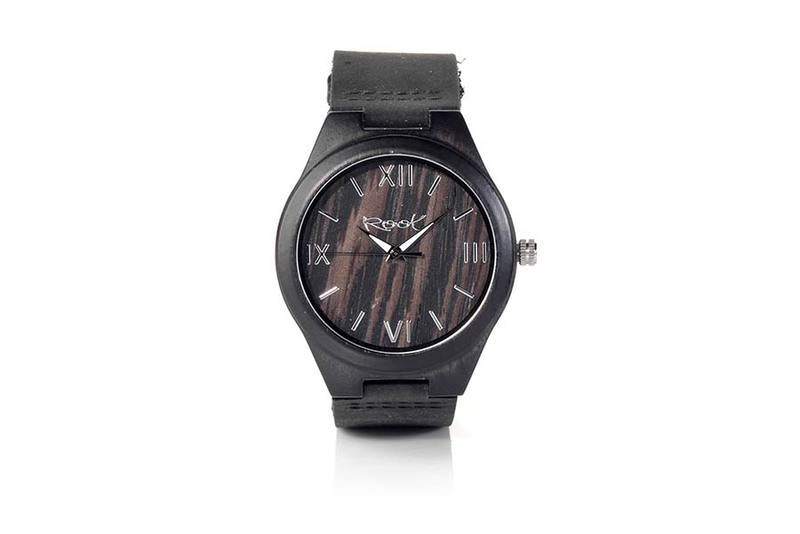 You can choose between a leather strap or a strap made with natural wood. 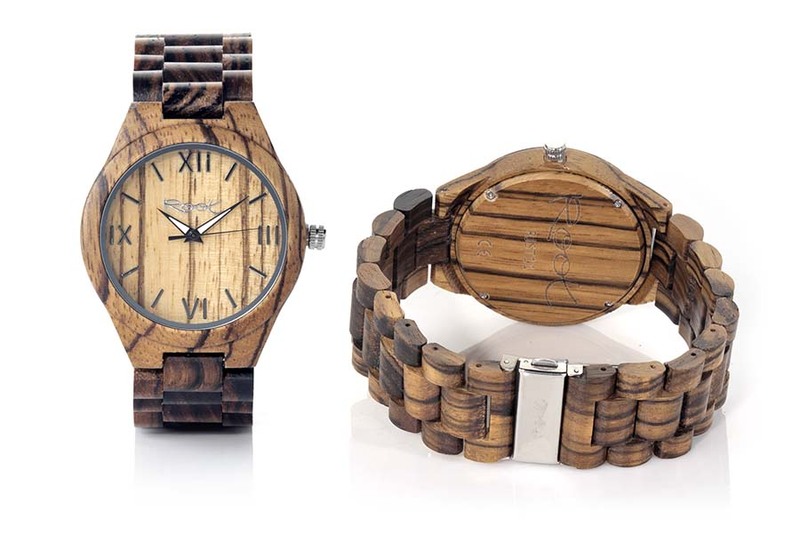 All the straps of the PREMIUM line are made of natural wood of artisan form and the closures are of stainless steel. 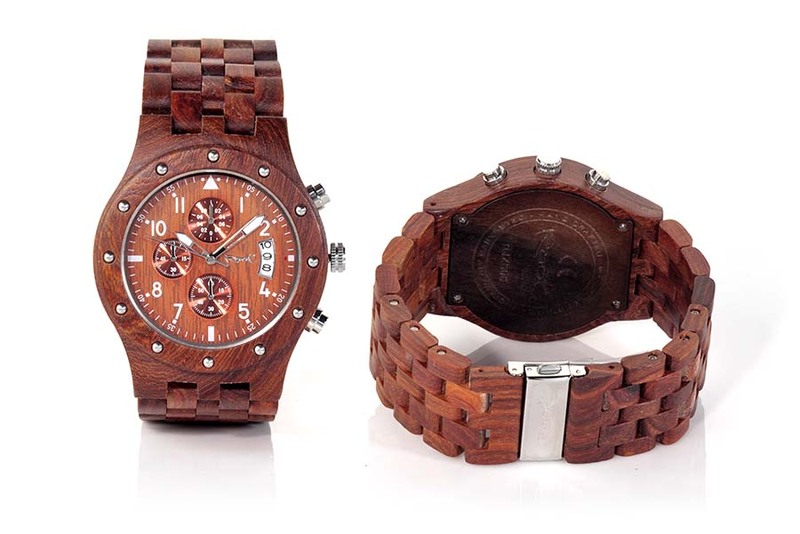 All our wooden watches are limited warranty of two years are ultra light and very comfortable to wear. 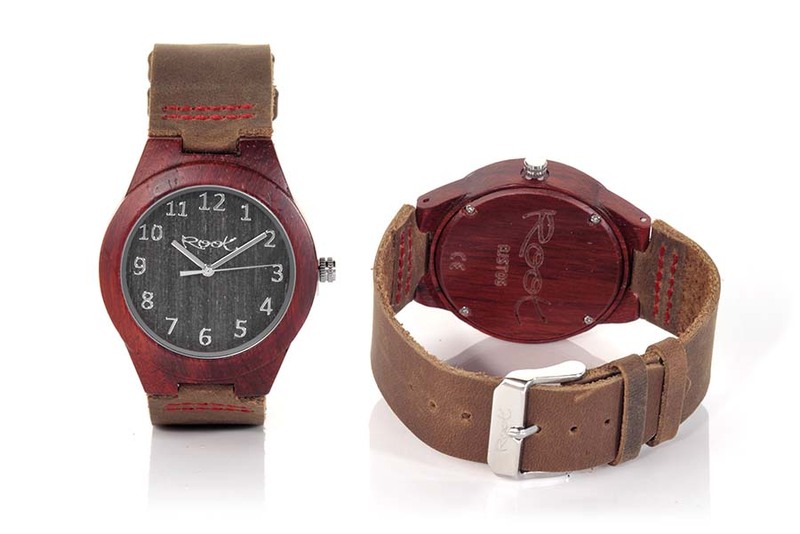 Discover what wood you are made with the collections of natural wood watches from Root Sunglasses & Watches.